Counselors are liaisons who balance student emotions & academics. They handle crises, teach counseling lessons in classrooms, provide psychoeducation to teachers, maintain positive working relationships with parents, and help kids with anything from bullying to grieving! Vanessa De Jesus Guzman is a licensed associate counselor and a national certified counselor with 15 years of experience in the education and counseling fields combined. Before becoming a counselor Vanessa was a tenured second grade teacher. Her love for wanting to help children on a deeper level led her to begin a career in counseling. Vanessa is currently a middle school counselor in an New Jersey public schools and a licensed therapist providing in-home therapy to children and families in crisis. Vanessa also runs social skills groups for children ages 7-13. Vanessa’s passion is helping children grow to be caring, thriving and resilient kids with strong values and sound character. She is also dedicated to helping parents and educators build strong and healthy relationships with their children and students, which she accomplishes via speaking engagements, parent coaching, and blogging. On her free time Vanessa enjoys being active in professional organizations, salsa dancing, practicing yoga, and laughing with her husband and son. So, you want to be a therapist? What you should know before making the leap. Ever wonder what it would take for you to become a therapist? Some may think, "I'm good at listening and giving advice, therefore I should become a therapist." WELL......you are in for a....BIG....surprise. Get ready because becoming a therapist is INTENSE work. I don't want to scare you with this episode, I WANT TO PREPARE YOU. I want you to know things I wish I had known when I started my own journey into this career. Inspiration for you to make the leap! A special thank-you to Myra Garcia, LCSW. She is a therapist at the El Paso Child Guidance Center (where I work as well). She supervises and consults with clinicians in our agency. She has experience doing therapy in New York and El Paso. She specializes in trauma work and is certified in Child Parent Psychotherapy. She also teaches graduate social work students at NMSU. Her passion for social work and therapy shines through in her excellent work at our agency and in her advocacy for others. In two weeks, our episode will feature two Licensed Marriage and Family Therapy Associates (LMFT-As) who will talk about their journeys in becoming therapists. They will speak specifically about their experiences in grad school, training, and how they work with clients. If you are interested in working with families and couples, that episode will be for you! Rewards, punishment, and consequences can be hard to keep track of while parenting older kids. Not anymore! With this step-by-step audio guide, you can have a functioning "token economy" in as little as 30 minutes! Token economies are like jobs with paychecks for adults except instead of jobs and money, we use chores, points, marbles, and tickets. 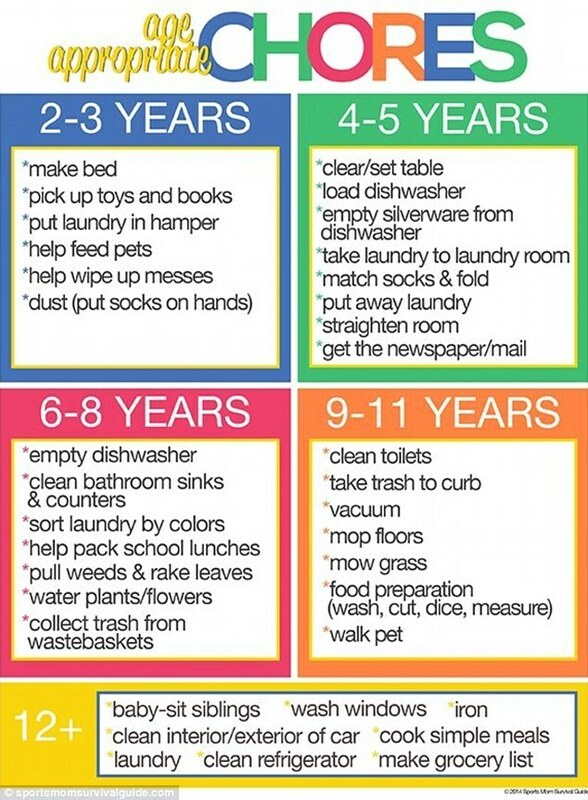 This can be a structured and organized way to discipline children and keep track of rewards. Have you ever thought to yourself..."man my kids are spoiled! "...or "I don't want them to think they don't have to work for what they have!" This is the episode for you! Get your calendars, notebooks, and clear jars ready...we are going to tackle HOW TO CREATE A DISCIPLINE PLAN for older kids! You can now listen to Through the Eyes of a Therapist on Google Music, Spotify, Castbox, iTunes, and Podbean! Hello! Thanks for listening to the podcast that puts a mental-health spin on any topic! We've passed 1400 downloads on Podbean and even more on iTunes! Visit www.throughtheeyesofatherapist.org for more! This episode is about parenting young children. The greatest joy and the greatest responsibility in this life. If you interact with children or have your own, THIS IS AN IMPORTANT EPISODE. I list out four different parenting styles (survey style) so you can identify your own. Also I talk about TANTRUMS (cue Jaws music). I cover the behavioral science behind ignoring, attention, and why kids tantrums get worse. Next episode will be a continuation of this topic and I will cover how to create a point system or "token economy" for your child! Stay tuned and thanks for listening to Through the Eyes of a Therapist! Welcome to "Through the Eyes of a Therapist"! This is the podcast that’s all about mental health! I am your host, creator, and editor of this podcast, Cristal Martinez Acosta, LPC, NCC! I’m a Licensed Professional Counselor and Board Certified Mental Health Therapist. This episode contains a very special interview with a person who I admire very much! Richard Salcido is an LPC-Supervisor who also lives, works, and plays in El Paso, Texas. He was THE supervisor who helped me launch my career after graduate school and oversaw my completion of 3,000 hours of therapy practice to become fully licensed. He has trained many interns over the years and helped shape the next generation of therapists. He has been a therapist since the 1970s and has a great perspective on mind and body health. In this episode he gives us information on the 5 Domains of Healthy Living. Richard will walk us through each domain, giving us tips and things to try along the way. And Yes, I asked if there will be a book. We got a maybe on that one....but YES to a powerpoint presentation. I hope to continue to make my first post-grad supervisor and mentor proud! Thank you Mr. Salcido for the push you gave me to launch my counseling career.